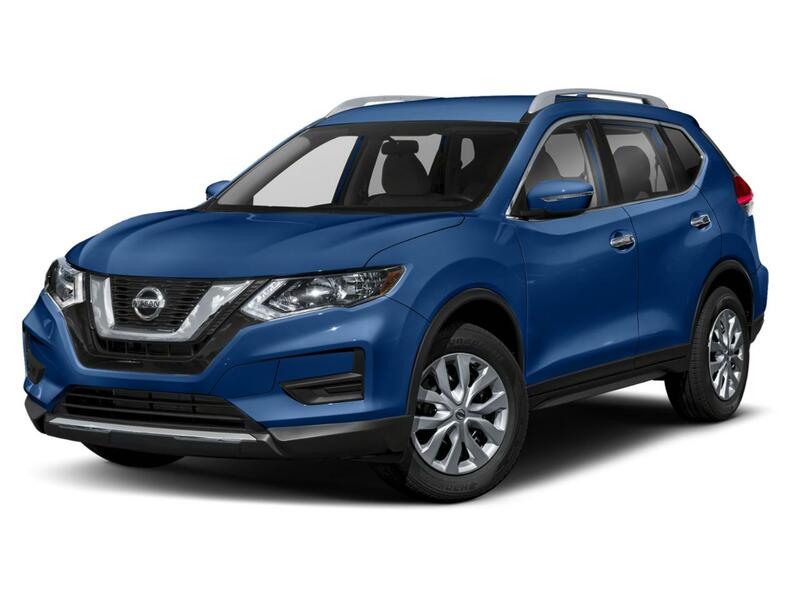 Are you looking for a new Nissan in North Charleston, South Carolina? You have come to the right place. Hudson Nissan of N Charleston carries the best new selection of Nissan cars, trucks, and SUVs at unbeatable prices. Come check out our incredible selection of new vehicles. Here at Hudson Nissan of North Charleston, we understand how to make new car buying an enjoyable experience. Our helpful, knowledgeable staff will answer all of your questions and find you the new Nissan that is right for you. Once you have decided on the right vehicle for you, come in for a test drive with our Nissan experts. 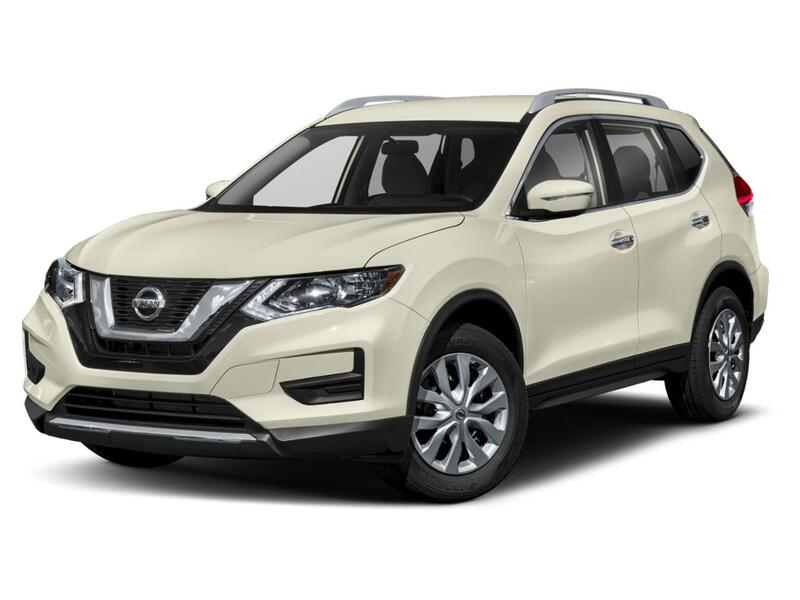 Hudson Nissan of N Charleston is accessible to drivers all around South Carolina, including those in Summerville, Ridgeville, Moncks Corner and beyond. Come and check out our wide selection of vehicles and unbeatable prices.